Few dietary experts would dispute that the Thai diet is one of the most intrinsically healthy in the world. Takeaway and restaurant food make up a larger share than ever of the food consumed by NZ diners, but that doesn’t mean that we have to compromise on the quality of what we eat. Thai food offers a significantly healthier diet than most of our other favourite imported cuisines. Dining in NZ is, like so many aspects of modern life, sometimes a compromise. In days gone by, when gender roles conformed to long-established stereotypes, a housewife would prepare a full, cooked meal for the family to share in the evening. These days, when it is more likely that both partners in a relationship will have careers, time is at a premium and many begrudge time spent cooking after a busy day at work. Consequently, takeaway food and restaurant meals account for a larger part of our diet then ever before. While many of us avoid the kind of fast food that we consider to be junky American imports, such as burgers and greasy fried chicken, we do not seem to be so aware of the health aspects of other cuisines which, although established, are also relative newcomers to our shores. Health in diet and lifestyle is a modern obsession. We shy away from overdoing the very obvious unhealthy foods. We limit our intake of cakes, sweets, chips, but we are less wary of eating Indian and Chinese restaurant meals or takeaways – perhaps several times a week – even though, at the back of our minds, we know that these are often as full of fat, sugar and salt as the more obvious junk foods. Of the imported cuisines popular in NZ, Thai food offers one of the most consistently healthy and well-balanced diets available. Its various techniques and components are a fusion of contributions made by the Asian, European and African cultures that, at various periods, took advantage of the trade routes upon which Thailand was so well placed. It is almost as if it has embraced all the best elements from the many influences that played parts in its evolution, while leaving out most of the things which we now know are not healthy to eat. An article in the health section of the BBC’s website stated that the popular Indian dish chicken tikka masala with pilau rice typically contains around 47g of fat, while a similar Thai food choice, stir fried chicken with plain steamed rice (phad khing gai) has just 13g of fat of which only 3g is saturated fat. The difference is striking, and the more dishes one compares, the greater the contrast one sees between the two cuisines so far as healthy eating considerations are concerned. As well as a healthy, balanced overall diet, the individual ingredients used in Thai cooking are well known for their benefits and, in many cases, they are actually used in Southeast Asian medicine. 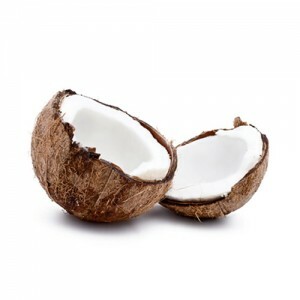 Coconut milk is believed to assist in the lowering of LDL, a form of cholesterol which is harmful at high levels. It also helps to raise levels of more desirable fatty substances that the body needs in order to function optimally. Like coriander, coconut milk is known for its immunity boosting properties. Some of its components are also known to inhibit some of the effects of ageing. Chillies, cayenne in particular, have recently come to the attention of western researchers. Indications are that chillies and their extracts may be beneficial in maintaining a healthy cardio-vascular system, and in supporting the body’s ability to produce insulin. Some researchers have also found positive impact on certain skin conditions, and on digestion. 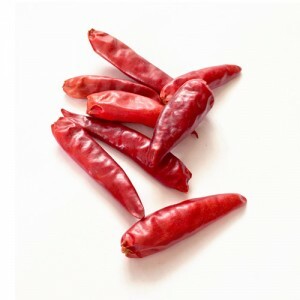 Another, quite unusual, benefit of chillies is that they are known to combat insomnia, so your delicious Thai meal will also help you to sleep soundly at night! 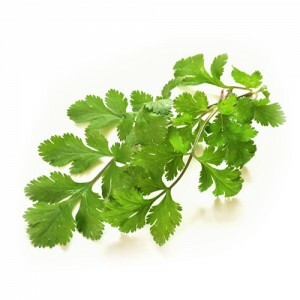 Coriander is well known throughout Asia and is one of the most vital ingredients common to most cuisines from that region. Like many of the other herbs used in Thai cooking, it is known to aid good digestion, and is reputed to encourage a strong immune system, thus helping to defend against common minor illnesses. Tumeric for example, has anti-inflammatory and antioxidant properties, both of these qualities are known to play a part in preventing the development of cancer. 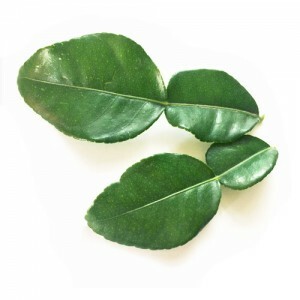 Kaffir Lime Leaves have antioxidant properties like several of the ingredients we have mentioned already. Kaffir is said to purify the blood and assist digestion, while promoting dental and oral health. Kaffir is one of the main flavours used in Thai cuisine. Lemongrass is a lovely, fragrant, lemony herb is used in Chinese medicine in the treatment of colds and flu-like bugs. It is also known to help maintain good digestion. 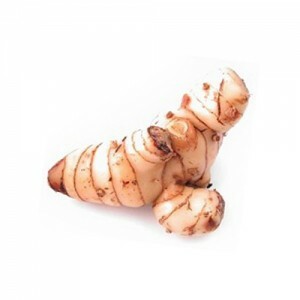 Galangal is a variant of ginger and, as such, shares many of its properties. 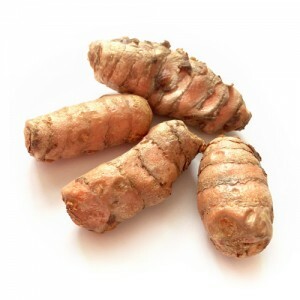 Galangal is particularly renowned for its effectiveness in relieving digestive problems and gastric disorders. It is also reputed to assist in the reduction of pain and stiffness caused by arthritis. But there is more to the healthy eating aspect of the Thai diet than the individual properties of its ingredients: one should not underestimate the importance of the freshness of Thai herbs. Where many Asian cooking styles use a lot of dried spices and extracts, Thai cooking tends to make use of fresh herbs in their natural, whole state rather than extracts. Whole foods of any kind are now widely recognized, even in the west, as being the healthier option, and should be preferred over processed or powdered derivatives. The popularity of salads, fish and seafood mean that there are plenty of alternatives to red meat. That said, body builders and macho traditionalists who don’t consider a meal to be a real meal unless it contains a decent helping of red meat would find that a Thai menu caters for them too. As with all cuisines, there are some things best enjoyed in moderation. If one ate only dishes rich in coconut milk, for example, then one might reasonably expect to add a few inches to one’s waistline. Similarly, someone on a diet may decide to opt for plain or fragrant, rather than fried, rice dishes in order to keep the calories down, but the great thing about Thai cuisine is that meals are generally composed with all elements very well balanced, so it is most likely that a full meal would contain all these marvellous ingredients in just the right proportions.